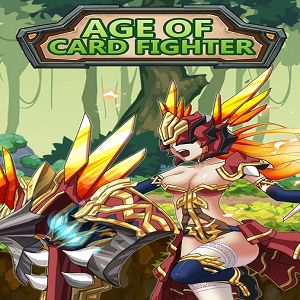 AgeOfCardFighter is an interesting new mix of card rule combat and RPG growth elements. Adventure the world and conquer the monsters. Level up your heroes, collect the runes, slay the dragons and become the master of card fighter.